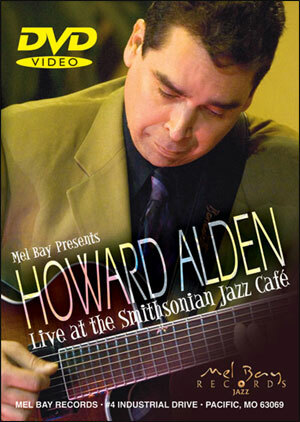 Filmed at the Smithsonian Jazz Café, Randy Johnston makes the classics soar with his performances of "Body and Soul," "Here's That Rainy Day" and "If Ever I Would Leave You." 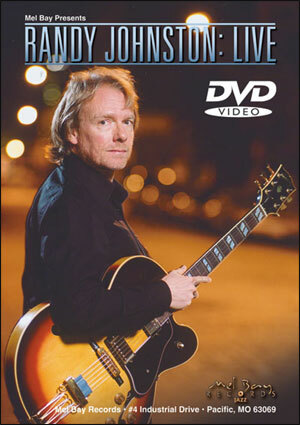 The jazz times never stop on this classic 12 track DVD. 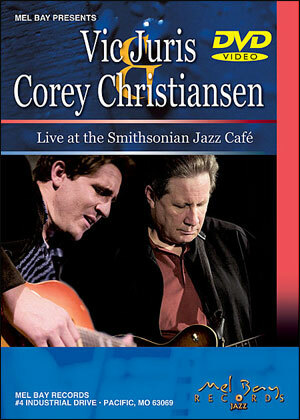 On March 18th, 2005, with his latest CD approaching the pinnacle of the jazz chart, Randy Johnston captured the energy of the moment in front of a packed house at the Smithsonian Jazz Café. Bassist Tom Pietrycha and drummer Tony Leone joined Randy on this exhilarating blend of originals and covers, including John Coltrane’s “Impressions” and Don Militello’s “Seems Like Times Are Changin”. A seasoned professional with several world tours under his belt, Randy has performed and recorded with Lou Donaldson, Dr. Lonnie Smith, Houston Person, Etta Jones, Lionel Hampton, Brother Jack McDuff, Warne Marsh, Lee Konitz, Joey DeFrancesco, Tom Harrell, Irene Reid, Rashid Ali, and other jazz notables. Born in Detroit, Randy studied at the University of Miami before moving to New York City in the early 1980s.